The single-engine, single-seat J-10, a product of the Chengdu Aircraft Industry Group in southwestern China, first flew in 1998 and entered front-line service in 2003. Featuring a tailless delta wing and canards, the 51-feet-long J-10 externally is similar to the defunct Israeli Lavi fighter, although there's no proof that Beijing deliberately copied the Israeli design. Important: Beijing is continuing to improve the J-10 even as it develops the J-20 and other new fighter types. At the biennial air show in Zhuhai in early November 2018, a J-10B fitted with a thrust-vectoring engine novel demonstrated extreme maneuverability. While observers focus their attention on China's new J-20 stealth fighter, the Chinese air force steadily is improving and building more copies of an only slightly less sophisticated fighter: the J-10. Much like the U.S. Air Force with its mix of stealthy and non-stealthy fighters, the Chinese air force is developing a two-tier fighter fleet. Alongside a handful of radar-evading J-20s, Beijing is acquiring hundreds of more-conventional J-10s. In performance and mission, the supersonic J-10 is similar to the U.S. Air Force's F-16. It's capable of air-to-air and air-to-ground missions. In November 2018 the online magazine China Military published photos of a J-10 firing unguided rockets at a mock ground target. A separate photo from August 2018 depicted a J-10 carrying radar-homing missiles for suppressing enemy air-defense. 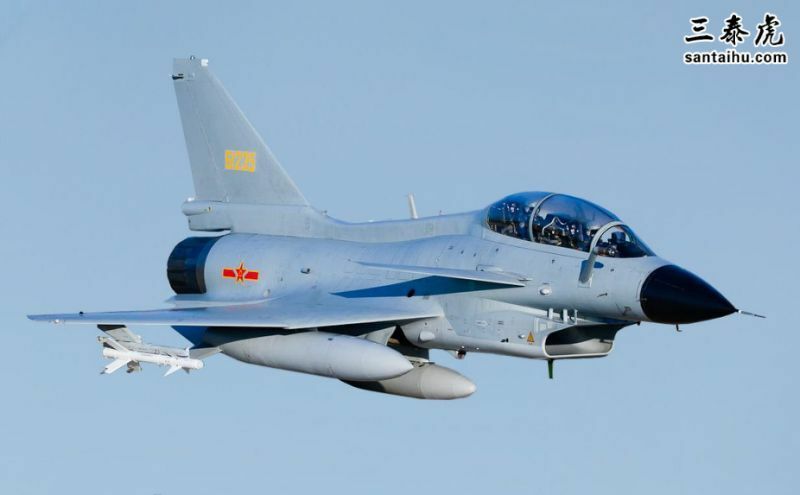 The 2018 edition of the Pentagon's annual report on Chinese military capabilities describes the latest J-10C variant as an "advanced fourth generation fighters armed with the latest weapons." Despite China's rapid improvement of its fighter force, it's still smaller and less modern than is that of its main rival. In 2018 the U.S. military possessed no fewer than 2,800 fighters including more than 900 F-16s and hundreds of F-22 and F-35 stealth fighters. Chinese jet brought to you by the money from American consumers that buys Chinese. I guess the best question to ask is...how many fighter jets has the J-10 downed? I'm just saying, " He who laughs last laughs best!" Chinese copy of the cancelled Israeli Lavi program built with help from Israel. How come all of their jets look exactly like ours? Despite China's rapid improvement of its fighter force, it's still smaller and less modern than America. To achieve American achievements there is still a long way to go for Chinese. The US has more planes but they are spread out all over the world. China does not have to worry about defending the whole world. They just has to work within the small area of interest. Chinese do not create - only copy. Can't they come up with an original design of their own? There is absolutely proof that the Chinese copied the Lavi. The Israelis sold them the plans. The Lavi was a joint American-Israeli project funded by American taxpayers, and our great “ally” sold us out. sold to pakistan the f16 . 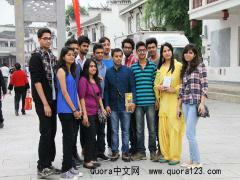 pakistan grouped with china to make this stolen copy. Looks just like a Israeli Lavi. So knowing China they reversed engineered or stole the plans. 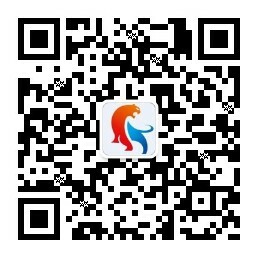 Question to yahoo are you on the side of the Chinese move to China. How many Chinese jets does it take to shoot down one American jet, their best against our best? During the Korean war, it was, well, they ran. We mostly fought Russian pilots. Typical Nat'l Interest BS Spin article. Of course it is their copy of US & Israeli planes, China cannot design or engineer anything on their own!! why does everything china "invents" looks almost exactly like something we built 50 years ago? I bet this jet does no better than my Chinese made cell phone ! Chinese Jet that looks like a F15 replica. If its anything like other chinese made goods, it wont last too long. Probably falls apart on landing.